Punjabi cinema is growing leaps and bounds. 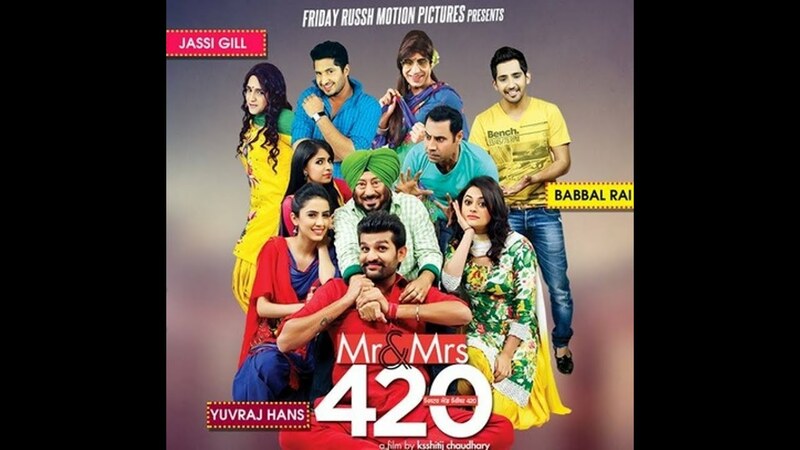 Now every month couple of Punjabi movies getting released and we all love to watch them. So this post is for all the Punjabi cinema lovers. We have gathered all the information about upcoming Punjabi movies 2018 like release date, trailer, Star Cast, official Poster and much more. Check out the latest Punjabi music here. The above-given information is collected from various sources from the internet. Please note that the release dates of movies can be changed. We will be updating the post as new information released about any movie listed below.